After the first episode of FX’s new superhero show, viewers might be wondering: What does the name “Legion” mean? You wouldn’t have figured it out from the premiere, but “Legion” is about a mutant from the “X-Men” universe who hears voices and struggles with mental stability. Comic book fans have a sense of where “Legion” is heading, though. 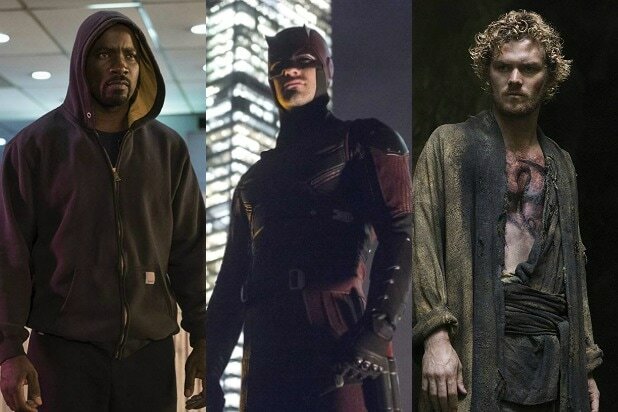 All the focus on the mental health of protagonist David Haller (Dan Stevens) is key to the mutant he’ll eventually become. In the show, David hears voices, and he occasionally hallucinates to see things that aren’t there. Chief among these is a frightening vision he calls “the devil with yellow eyes.” The nature of that creature isn’t clear yet, but it keeps showing up in David’s dreams. We also don’t yet have a clear sense of David’s abilities, which are important to understanding his mutant name. Episode 1 shows some uncontrollable psychic abilities as David accidentally moves objects with his mind. And then there’s the moment midway through when, after accidentally switching bodies with Syd (Rachel Keller). David’s powers apparently include the ability to alter matter, removing the doors from the rooms in the Clockwork mental hospital and lethally fusing his friend Lenny (Aubrey Plaza) in a wall. But given the character’s comic book origins, the voices David hears in the first episode may be more than just faceless voices in his head: They might be full personalities vying for control. They may even be people from his past that David has absorbed — which is what happens to him in the comics as a child. And it probably isn’t coincidence that David talks to Lenny after she dies. Legion in the comics is an anti-hero, at least partially because not all of his personalities are good guys. 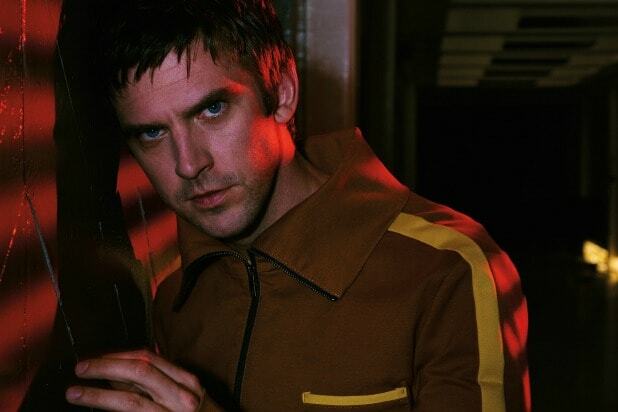 Expect more manifestations to come up to fight for his powers as David learns more about himself on “Legion,” including, most likely, the devil with yellow eyes.